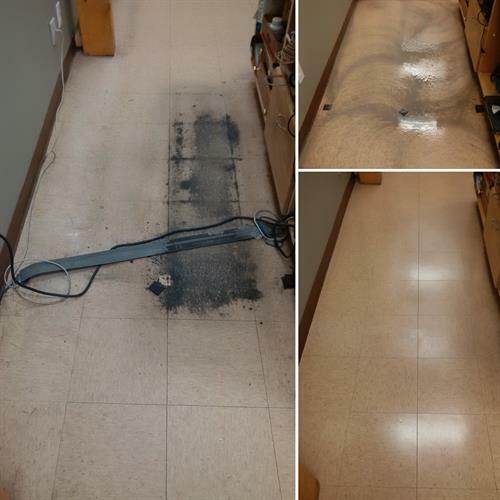 As Owner/Operator, Kevin brings over 20 years of professional cleaning expertise to our family run business. We care about the standard of cleanliness at your business - so our on-site manager and quality control inspectors are also the owners! 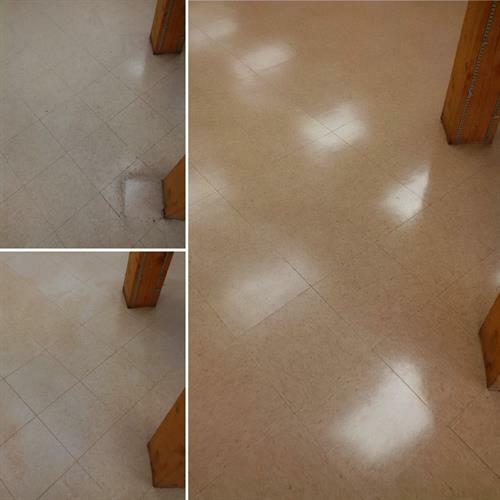 Our goal is to deliver a higher standard of clean to each of our individual clients. 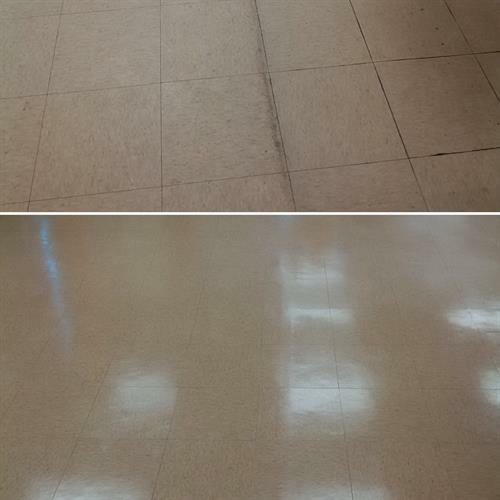 Bring Life Back To Your Floors!